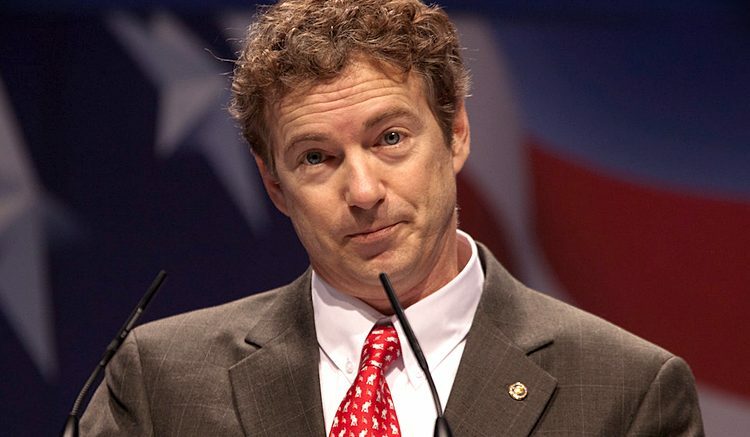 This morning Kentucky Senator Rand Paul sent a series of scathing Tweets, publicly confronting the secrecy House Republicans have shown regarding their proposed replacement to Obamacare. The Obamacare repeal and replace bill is arguably the most eagerly anticipated legislation of the session with potential consequences for millions of Americans. Across the country, Democrats and even Republicans who would be traditionally denied coverage have been holding town halls and protests, unsure of the effects of potential changes. Important uncertainties include Medicaid expansion, tax credits, and the potential repeal of clauses pertaining to preexisting conditions and young peoples’ ability to remain on their parents plans until the age of 26. Although several plans for replacement have been proposed, including one by Rand Paul himself, none have been publicly accepted. According to Representative Chris Collins of New York, the House Energy and Commerce Committee will be holding a markup session on the legislation next week but even Health Subcommittee members like Collins have not been able to read the bill until today. I have been told that the House Obamacare bill is under lock & key, in a secure location, & not available for me or the public to view. This is unacceptable. This is the biggest issue before Congress and the American people right now. I demand the House release the text of the bill. Every elected official & every American deserve to know what they’re trying to do. Rand Paul’s main concern seems to be that instead of ‘repealing and replacing’ as promised, the House plans less comprehensive changes. What is the House leadership trying to hide? My guess is, they are trying to hide their “Obamacare Lite” approach. I will not vote for Obamacare Lite nor will many of my colleagues. We will keep our word. I call on House leaders to do the same.